Home > Stolen > Stolen GT-R ? Fake post ? Real post ? From Craigslist, where everything is real. Did I ever mention I hate Craigslist ? I think its for bottom feeders. 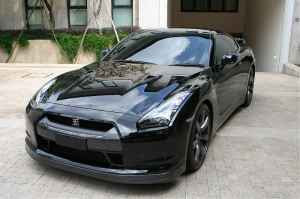 ALERT: my black 2009 GTR has been stolen, if anyone has seen it around or knows anything please contact the police ASAP. These are the only pics I have at the time, 10,000 reward if found. Real post or fake post ?